After 26 years, Chadian President Idriss Deby (pictured) announced this week that he will seek a fifth term, reports BBC. After a successful coup in 1990, Deby became president of the Central African country. 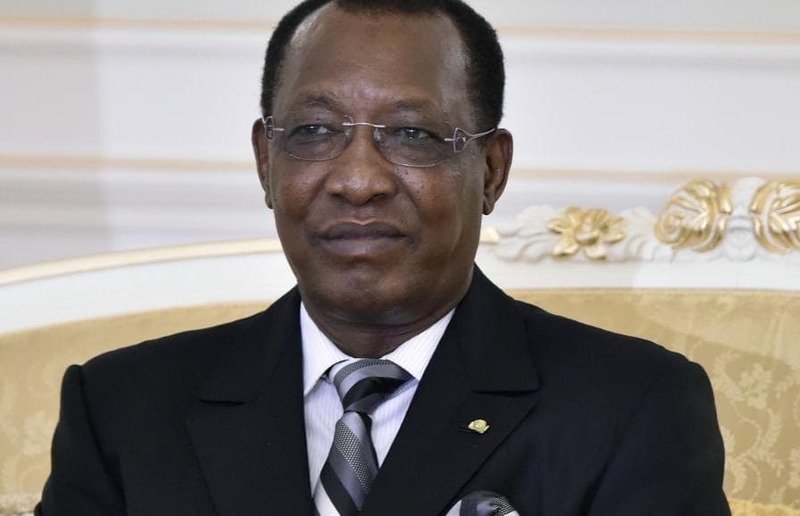 By 2015, when President Deby would run for his third term, he would officially remove the constitutional clause that stipulated that a head of state should only serve for two terms of four years each. 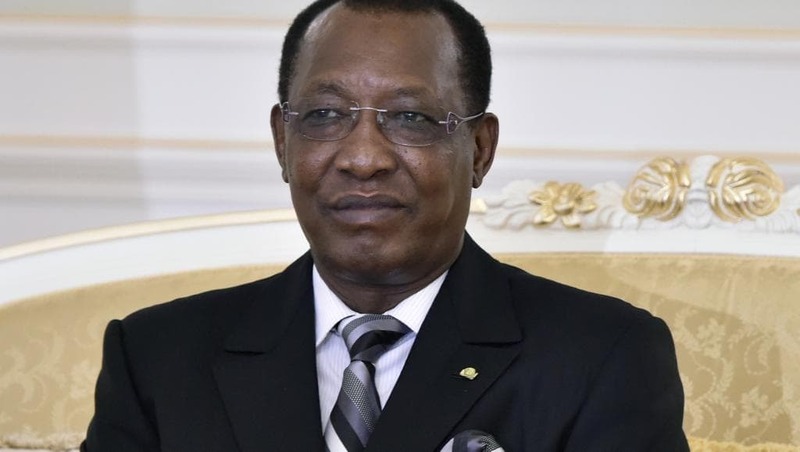 In an ironic announcement Tuesday, though, President Deby told his ruling party, Patriotic Salvation Movement, that if he was re-elected in this year’s April election, he would re-instate term limits. “We must limit terms, we must not concentrate on a system in which a change in power becomes difficult,” President Deby said. Just this year, Burundi, Rwanda, and Congo-Brazzaville ignored its respective constitutional term limits to allow incumbent presidents to run again. 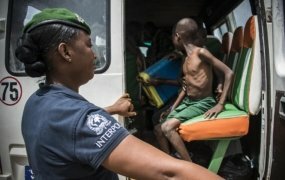 While President Deby has been in power for more than two decades, there are currently six African presidents who have remained head of state longer than him: Yoweri Museveni of Uganda for 30 years, Denis Sassou Nguesso of Congo for 31 years, Paul Biya of Cameroon for 32 years, Robert Mugabe of Zimbabwe for 35 years, Jose Eduardo dos Santos of Angola for 36 years, and Teodoro Obiang Nguema Mbasogo of Equatorial Guinea also for 36 years.